The Robert Abbe Museum, commonly known as the Abbe Museum, offers two sites for visitors to enjoy. Both are dedicated to teaching the public about the Native American Heritage and the Maine Wabanaki tribes. Through interactive displays, changing exhibits, workshops and other events visitors can explore and appreciate the beauty of Maine's Native American Heritage. Nostalgia buffs - revisit the Bar Harbor of yesteryear with ever-growing permanent exhibits at our new larger Museum facility, on the National Historic Registry. Abbe Museum at Sieur de Monts Spring is open Summer only. The original Abbe Museum, known simply as the “Abbe” by local patrons, started as a small, privately owned museum at Sier De Mont Springs in 1928. Abbe, together with other collectors of Native American artifacts combined their collections to create a museum for the public's education and enjoyment. Today visitors can still explore the 2,000 sq ft, original museum which is open mid-May through mid-October. There they can see and learn about early 20th century Native American archaeology of Maine. 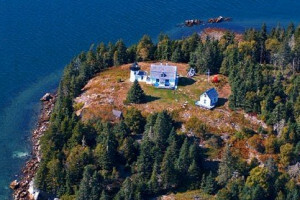 This museum is the main repository of Native American archaeological artifacts from mid-coast Maine. Through a donation by Mary Cabot Wheelwright, of Native American Baskets and other objects, the museum began to expand its collection and now holds the largest collection of Maine Indian basketry. 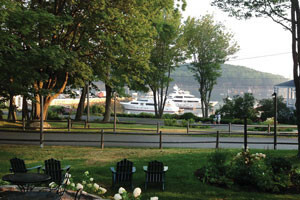 The Abbe Museum also has a location in the heart of downtown Bar Harbor on Mount Desert Street. This location is over 8 times larger then the original museum and has both permanent and changing exhibits on Native American culture and the Wabanaki Heritage. This location is open year round. It houses exhibits, indoor and outdoor presentation areas, a research lab and a state of the art storage facility. In addition to the exhibits, the museum has many programs throughout the year that are open to the public. These programs presented by Native American tribe members, teach Native American basket weaving, exhibit music and art, and celebrate the culture of the Wabanaki Tribes. The downtown location is fully handicap accessible. The museum at Sier De Monts is handicap accessible by a moderately steep path and requires handicap visitors to call ahead due to limited handicap parking. Both locations house a gift shop with jewelry, baskets, books and other items handmade by Native Americans. To view a list of current exhibitions please visit the museums website. Admission to the downtown location is $8 for adults, and children (ages 11-17) are $4. The Sier De Mont Springs location is $3 for adults and $1 for children (ages 6-15). Native Americans and members of the museum receive free admission to both locations. 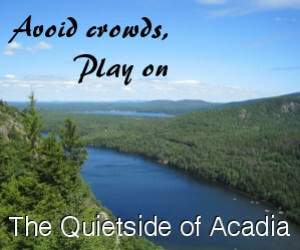 Groups larger then 10 people can receive special rates or request a guided tour by reservation only. The Abbe Museum also offers specific programs for schools. Visitors should note that no photography or video/audio recording is allowed within the museums. Also no umbrellas, large bags, backpacks, or backpack baby carriers are allowed in the galleries. These can be left at the admissions desk and picked up when you leave. The museum also requests that your your cell phone/pager be turned off or placed in silent mode and all calls be made outside the museum. 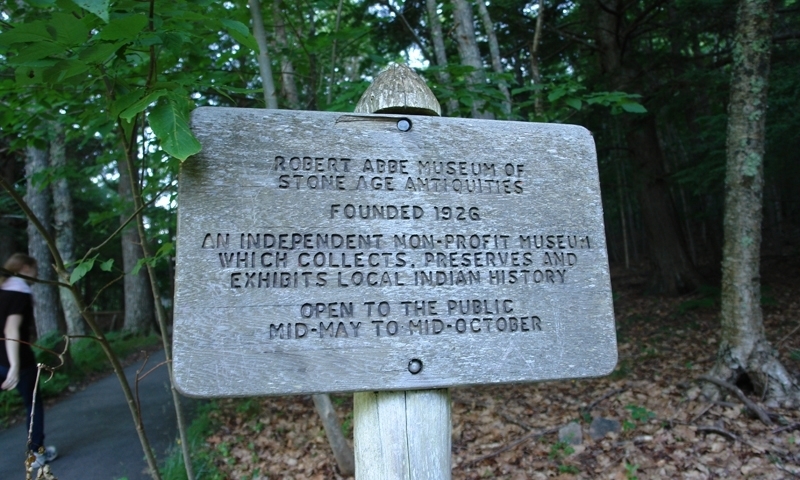 The Abbe Museum strives to protect and share Maine's Native American history and culture.